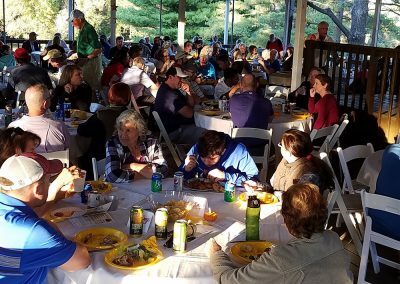 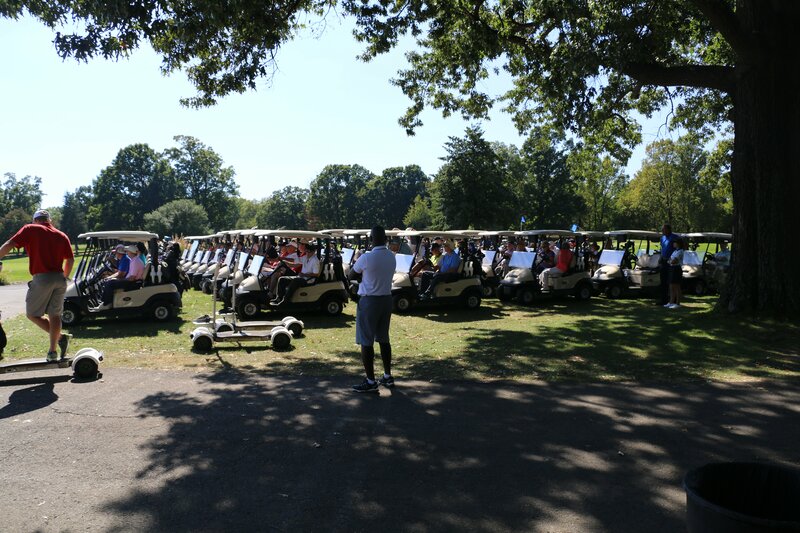 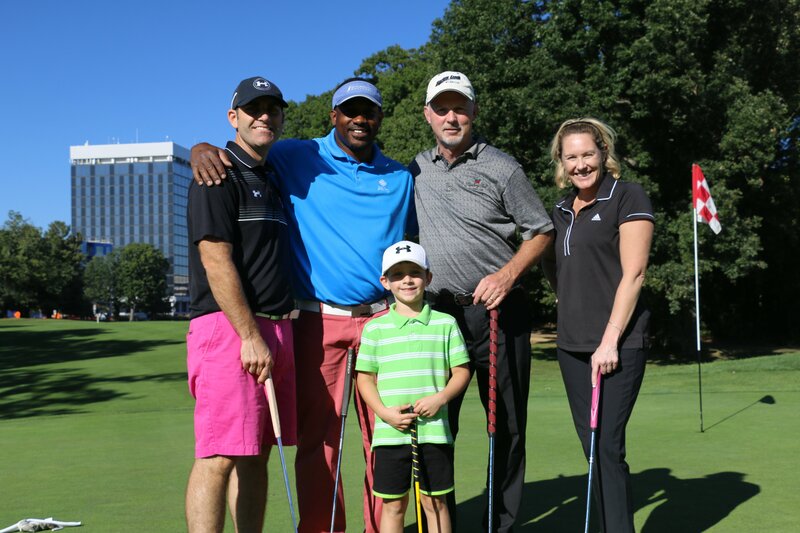 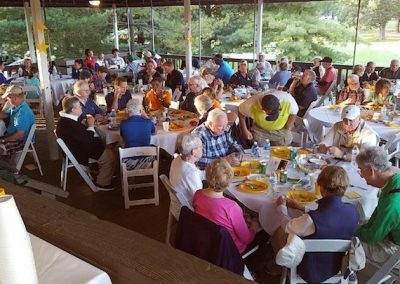 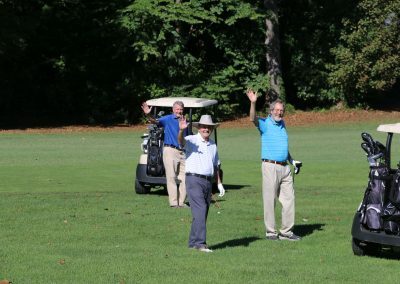 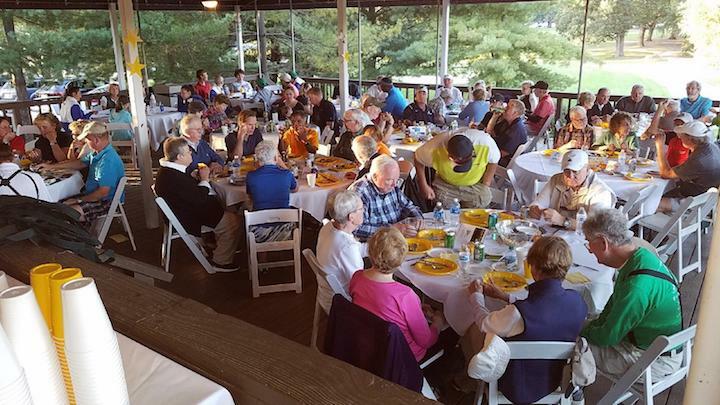 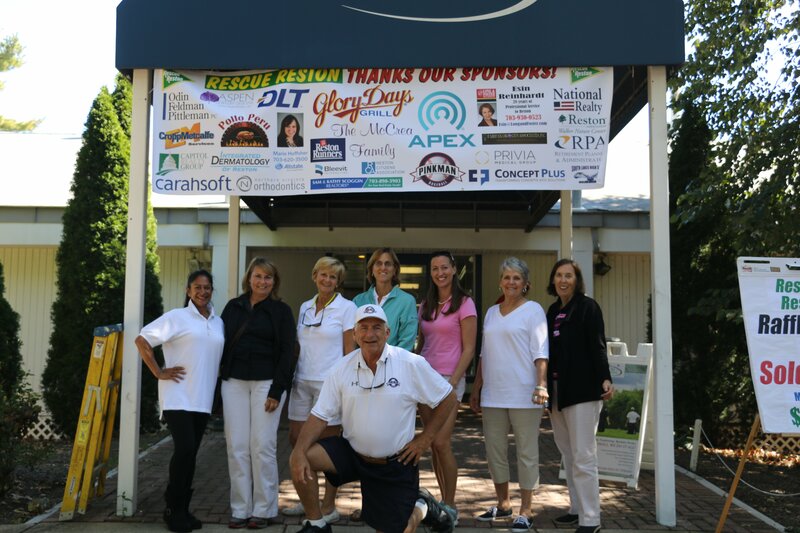 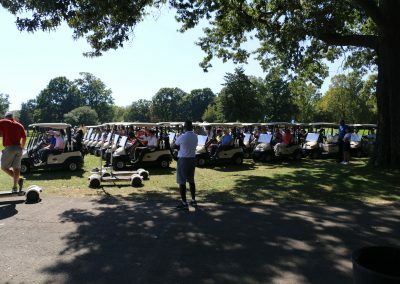 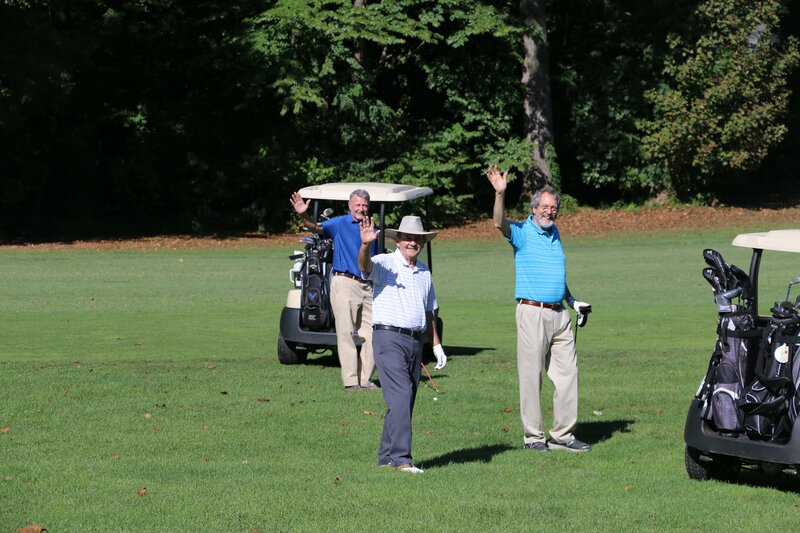 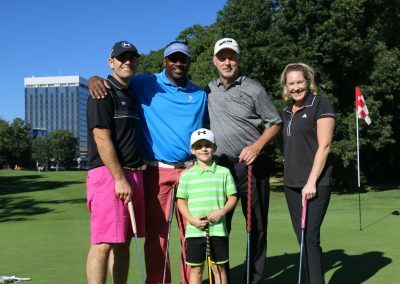 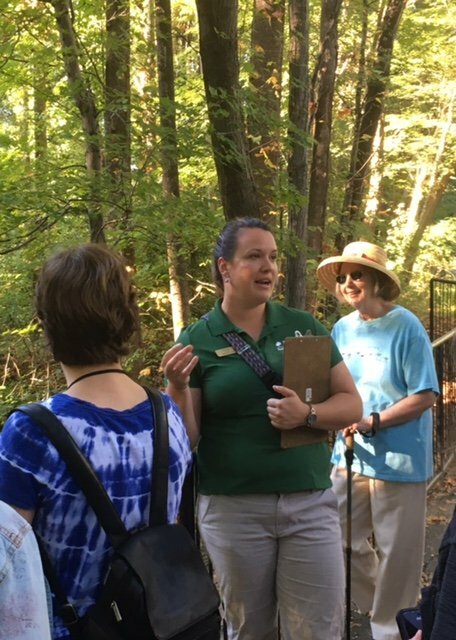 Rescue Reston thanks everyone who came out for a great day and supported Rescue Reston at our Third Annual Golf Classic event. 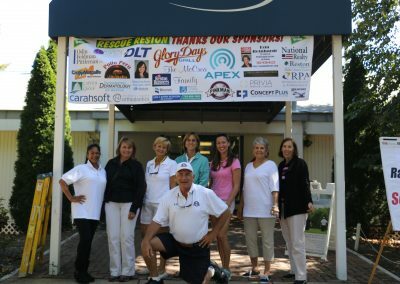 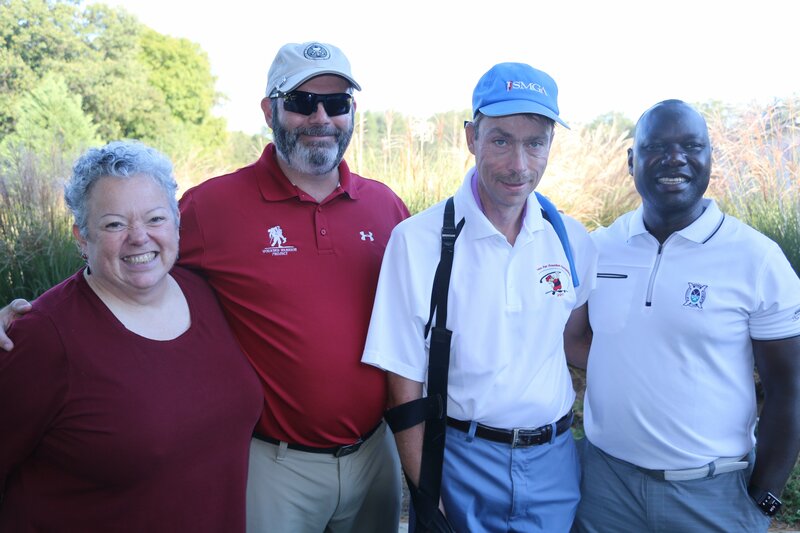 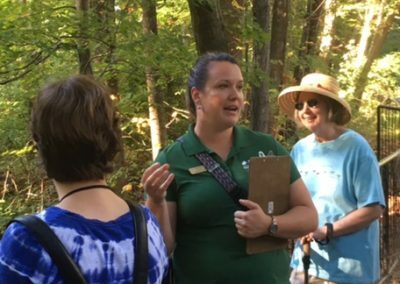 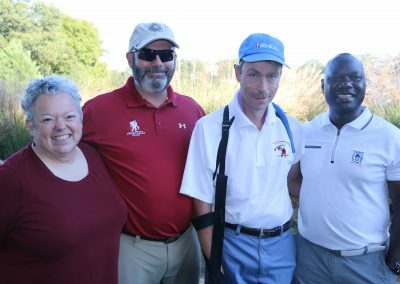 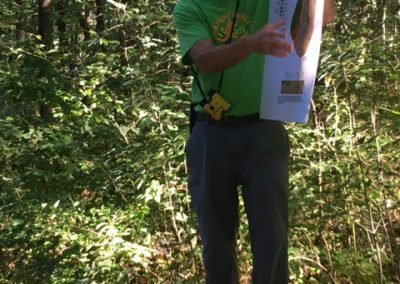 Check out the photos and program below to see golfers in action and read about our sponsors and volunteers! 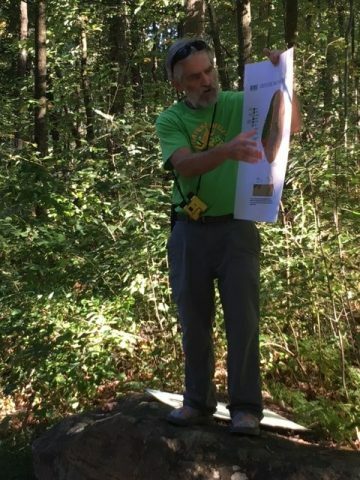 Click the photo to display a full-page slide show.